Nasce Sweet Hotel Tv. Il Digital Signage. Was founded Media Hotel Radio! 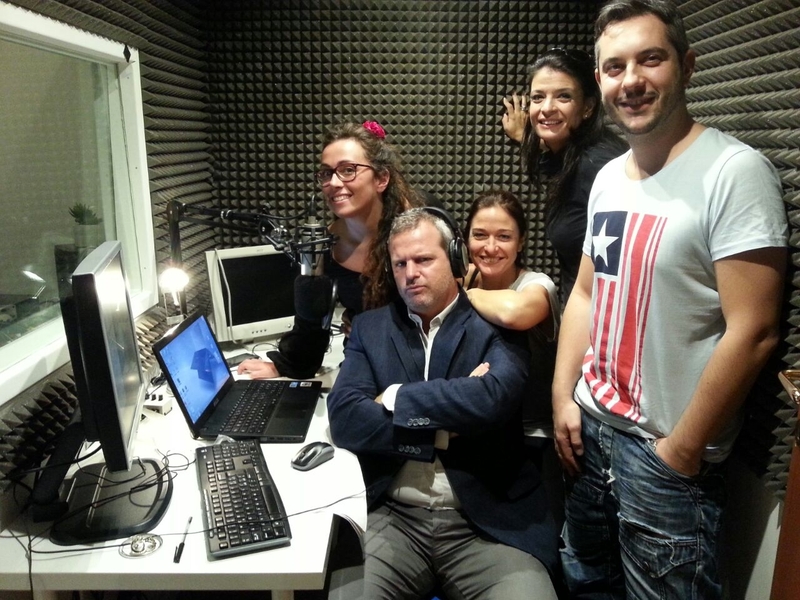 Media Hotel Radio is the first Italian web radio dedicated to all professionals in the hospitality industry and to all those who gravitate around the world of Hospitality. The idea of Media Hotel Radio is to share experiences, giving voice to all industry professionals and discuss various issues related to the world tourist hotel. , Comments Off on Was founded Media Hotel Radio!